Tru School Sports: Is Asik A Worthwhile Trade Option? Every NBA fan knows how good the Rockets are at making trades. Perhaps last year’s 2nd most lopsided trade may have end up as a letdown (** Cough Cough Thomas Robinson Cough Cough**), however the Rockets may have a new trade piece this year. That trade piece is Omer Asik. 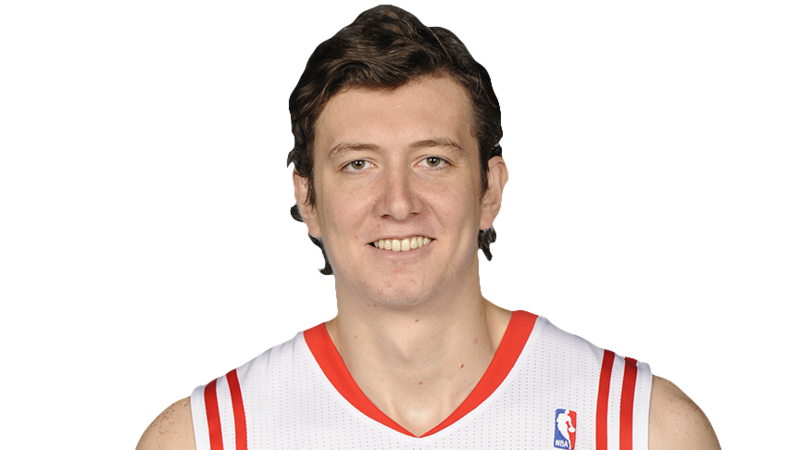 Asik came to the Rockets through free agency after the lock out shortened 2011-2012 NBA season. Asik's deal when signed was a reported 3 year 25 million dollars. When Howard signed with the Rockets, Asik voiced his displeasure and asked for a trade. Daryl Morey and Kevin McHale have stated that Asik will not be traded. I do not believe it though. Here are a few potential deals for Asik. Financially this makes very little sense for the Suns, but they are looking to rebuild. Asik would give them a big man that they can build around. If the Suns decide not to keep him, he only has 2 more years left. Gortat would give the Rockets another big man, who they might put at PF or C to back up Howard. Gortat only has one year left on his deal though. This Trade would give the Rockets another star instead of a “no hope fill in." Lee however is injured way too much and would only be viable if Golden State would take some money. Golden State isn't likely to trade Lee because they believe they are a contender with Lee. Without Lee, the Warriors have an injury prone center in Andrew Bogut and a superstar point guard in Stephen curry. If management does decide to trade Asik, then Morey will trick the other GM into giving more than he receives.